"Helping Families For 36 Years"
Beautiful 2nd floor unit w/fine detail throughout.Open floor plan Large living rm open to formal dining rm both w/ beautiful windows & wood floors & complimented w/ wood detail Custom white cabinetry kitchen w/granite dinner & additional granite serving bar, ss appliances,all gas features(not dryer)stove,Navien state of art heat system w/ on demand gas hot wtr (approx 1 1/2 years of age),Nest Thermostat. 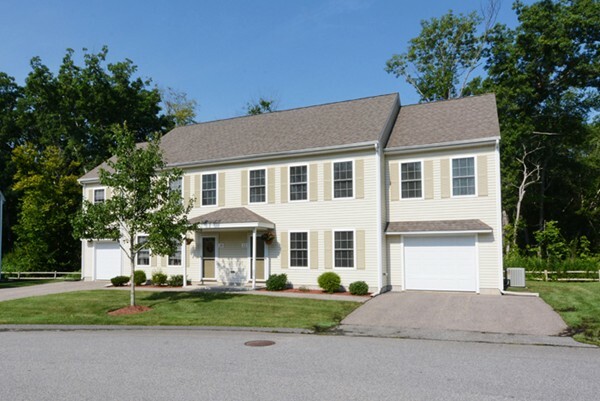 Ductless C/A split system.Beautiful windows & wood flooring in bedrooms. Full beautifully tiled bath complimented w/ decorative smaller tile & half bath. At opposite end of living room is delightful sun filled quiet office wall of windows overlooking quaint yard. Detached garage used for storage only & designated storage in full unfinished basement. Welcome to Salem! Short distance to fun downtown filled w/shops latest restaurants, bars & even well know"Pickering Wharf" & Salem Willows! 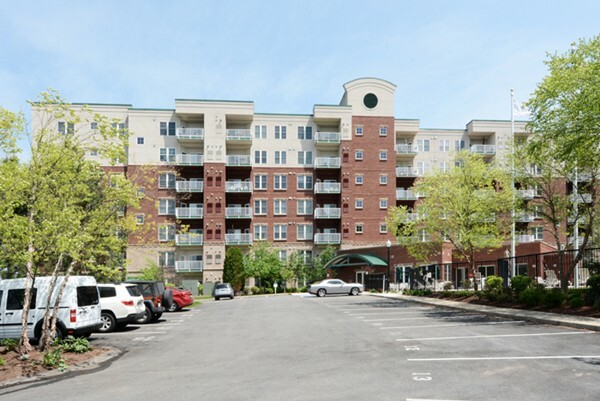 Huntington Woods "Rare Huntington Style End" Unit W/ 1st Floor Master Bedroom. Amazing! Yes Amazing!! Beautiful Sunfilled New SS Granite White Kitchen W/ Granite Nook Perfect For Serving.. Dining Room & Living Room W/ Soaring Skylit Ceilings Leads To Triple Atrium Door To Oversized Deck W/Pond Views! 1st Floor Master Suite W/ Newer Full Bath. This Room Also Has Triple Atrium Door To Deck .. 2nd Level Features Fireplaced Family Room & Reading Nook Which Overlooks 1st Level. 2nd Bedroom W/ Newer Full Bath Is Also On This Floor. Finished Lower Level Has A Family Room W/ Walk Out To Patio W/ Pond Views & 3rd Bedroom W/ Full Bath.Newer "Hickory Wood" Flooring On 1st & 2nd Levels. 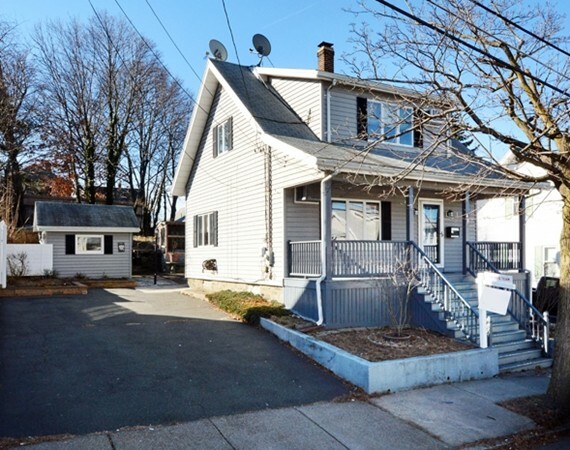 Garage W/ Additional Parking Capabilities..Sunfilled, Updated, Tasteful ! Room For Entire Family... Yet Perfect For A Downsize! All Amenities! Will Not Last! This Is The Only Style Unit That Has A Foyer Complimented W/ Wide Crown Molding & Newly Sanded Wood Floors. 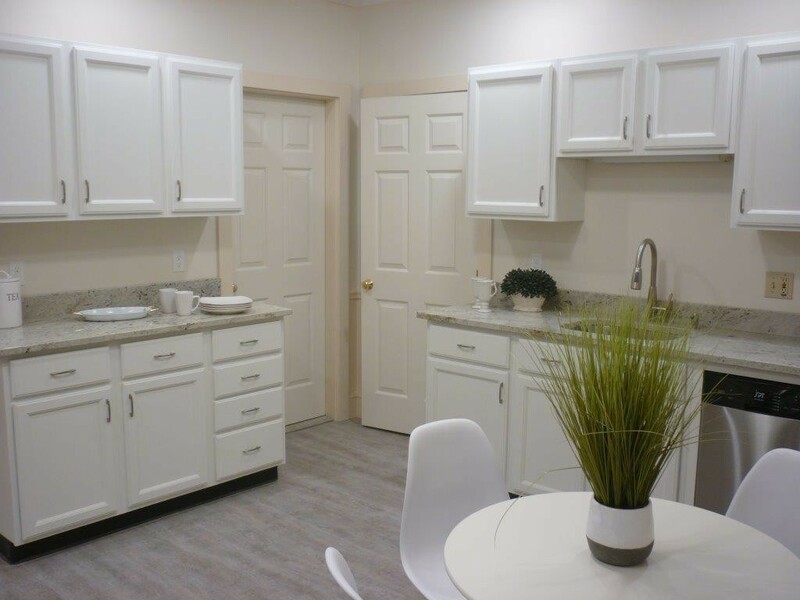 Kitchen Offers Brand New Stainless Steel Appliances, Brand New Custom Granite & Subway Backsplash. Dining & Living Rooms Have Wood Flooring, Recessed Lighting, Crown Moldings & Great Views Of Golf Course! Master Bedroom Suite Features Brand New Designer Ceramic Tiled Shower, Custom Quartz Vanity, Walk In Closet & New Wall To Wall Carpet. The 2nd Bedroom Is Situated On Opposite End W/ Brand New Wall To Wall Carpet. Another Full bath Is located Near This Bedroom W/ New Ceramic Flooring & Lighting Fixture. Extra Large Balcony Overlooks Prime View Of Golf Course. Unit Is On 1st level So No Need To Have To Take An Elevator, Yet It Is Not Ground Level. Pet Friendly, Deeded Storage Space Right On Same Floor Which is a BONUS (Very Few Units Have this) Garage #195 Exterior #176. Beautiful "Sherwood Forest" Location! 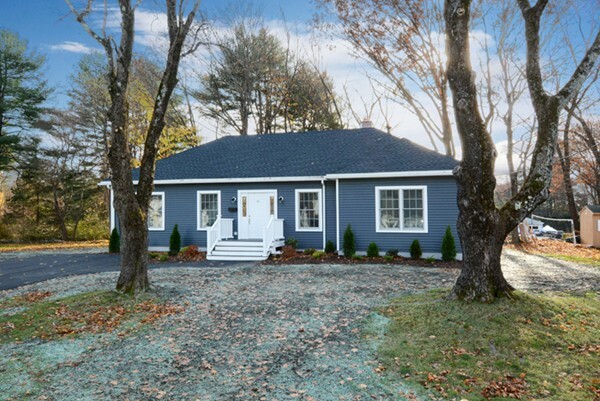 This Renovated 3 Bedroom Home Welcomes You With Suntaug Lake Views From The Fireplaced Living Room, Dining Room and Front Bedrooms Especially The Master Bedroom! All Freshly Painted With Colors Of Today! Brand New Stainless Steel Appliances & Granite In Kitchen ,The Hardwood Floors Are Stained A "Rich" Walnut Color On The Main Level. The Most Beautiful New 1st Floor Family Room With Lots Of Windows and Recessed Lighting Sets Is Most Enjoyable! This Room Has Access To Exterior and Yard. Newly Finished Lower Level With 3rd Bedroom & Play Room Which Is Mostly Above Ground And Bedroom Has Full Size Windows With Lake Views! Brand New Full Bath Accented With Marble. New Roof, Windows, Recessed Lighting, Freshly Painted Exterior. Such A Great Neighborhood Enjoyed By All; Dog Walking,Traveling Through Roads With Sidewalks, Views Of Sunsets/Sunrises On Lake ... A Neighborhood Of It's Own "Sherwood Forest"! Awesome Derby Street Location!! Seconds To The Water, Pickering Wharf And Salem Willows!! Beautiful 1st floor Apartment W/ Hardwood Floors (Except kitchen), Granite Kitchen & Granite Vanity In Bathroom, 9 Foot Ceilings, Ceiling Fans, Clean, Sunny, Beautiful Detail, 1 Car Driveway Assigned Parking; On Street Permit Parking Available. Washer/Dryer Hookup. Refrigerator Included. 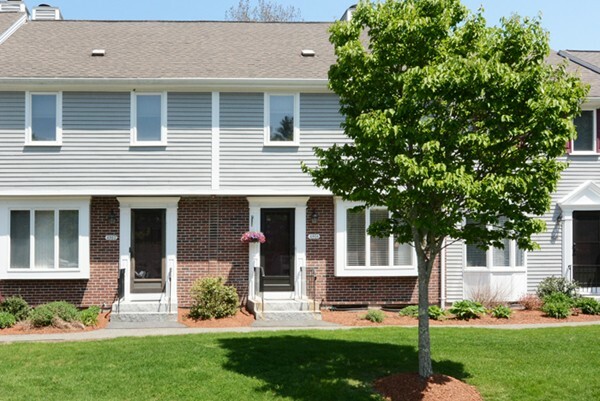 Moments To Several Restaurants, Salem Harbor, Shopping,Commuter Rail (bus as well) Public Transportation & Fast Ferry To Boston ! No Pets /No Smoking. Gas Heat, Insulated Windows, Enjoy A Neat Place Year Round In Historic Salem With World Famous Attractions!! 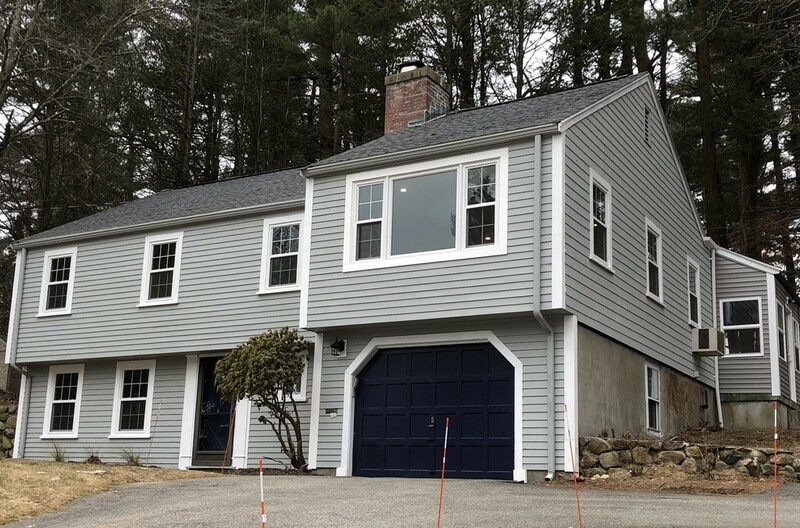 Available May 15, 2019.Fireplace Ornamental Use Only, Designated Basement Storage Area, Exterior Bicycle Storage, Enjoy Salem 365 Days A Year! Bright, Clean & Open Floor Plan! Owners Have Taken Pride Of Ownership Of Their Home! The 1st Level Offers Beautiful Foyer With Pristine Ceramic Tile Flooring, Living and Dining Rooms With Gleaming Hardwood Flooring, Kitchen Is Very Open To 1st Floor Family Room( Has Electric Heat In Family Room Only) Which Is Being Used As Dining Area & Area To Relax With View Of The Yard .This Room Has Access To Yard and Driveway. This Is An Easy Way To Enter The Home From Parking Your Car In The Driveway. The Kitchen Features Stainless Steel Appliances Ceramic Tile Backsplash and Ceramic Tile Flooring. The Home Is Filled With Lots Of Natural Sunlight As You Can See Throughout The Pictures! On The 2nd Level There Are 3 Bedrooms All With Great Closet Space. The Lower Level Is Partially Finished Which Is Not Included In The Living Space Square Footage. Very Close To Lafayette Public School. On The Malden Line With Access to Public Transportation. Truly A Home Filled With Love & Happiness! Welcome To 31 Edward Avenue! Its A 'WOW"! Just What The Buyer Wants Today! Open Floor Plan With Dramatic Ceilings Complimented With All Led Recessed Lights & Ceiling Fans .. All Walnut Hardwood Flooring Throughout Even In All 3 Bedrooms .. Stunning Custom Kitchen With All The Wants & Needs..Custom Granite Kitchen Island ..Fireplaced 1st Floor Family Room Open To Formal Living Room .. You Makhttp://www.propertyshop1.com/Admin/PageMaint/EditSection.php?phpAction=Edit&PageSectionID=3216-1-8e This Home The layout You Want!.. Casual & Open Floor Plan.. Master Bedroom With Sitting Room & Private Subway Tiled Bath/Shower With "Stone Pebble Floor" . Everything NEW FROM FOUNDATION UP With The Exception Of The Heating/Boiler & 2 Fireplaces.. 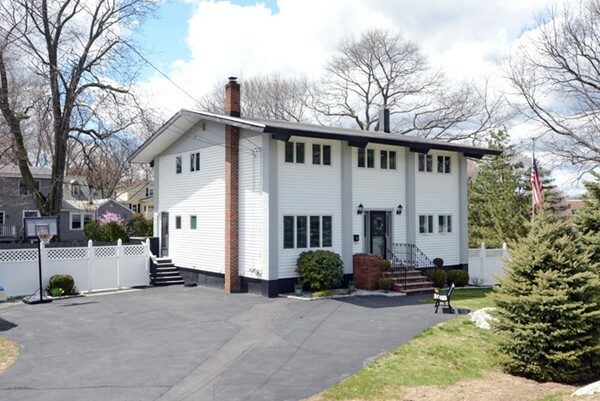 Maintenance Free Exterior Along With Back Stairway.. Come & Enjoy This AWESOME NEIGHBORHOOD Quick Access To Lynnfield Center, Marketstreet & Major Highways .. Enjoy NEW.. 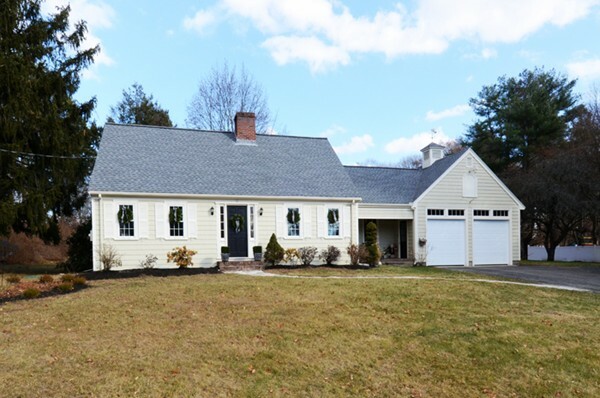 VERY COMFORTABLE LIVING Exceptional Town Of Lynnfield ! 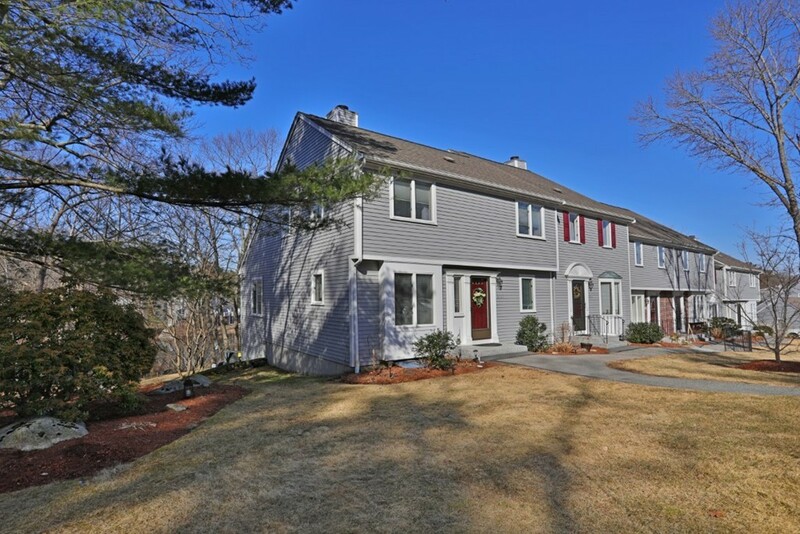 Welcome To 40 Casa Drive Pride Of Ownership Filled W/ Updates Galore Within Last 2-4 Yrs! Stunning Expresso Custom Kitchen (3 yrs) W/Subway Backsplash, Granite Counters & SS Appliances..Open To DR W/ Newer Slider (2 years) To Magnificent Yard! Gleaming HW Flooring In All Bedrooms..Stunning Marble Double Sink Vanity & Ceramic Tile Bathtub (Summer 2018) LL Finished W/ Family Size Gas Fireplace FR W/ Lots Of Storage, Exercise Room (Could Be Another Bdrm) State Of The Art 2nd Full Bath W/ Pebble Like Tile At Shower's Base.Surrounded By Designer Tile . Both Full baths have custom glass enclosures. Custom Walk In Closet. Yard Is Filled With Happiness From A Large Approx 800 Sq Ft Custom Paver Patio Approx 800 Sq Ft, To A Deck & Above Ground Pool. Decorative Oversized Trellis That Creates A Nice Night Ambiance, 85 Arborvitaes Surround The Perimeter Of This Level Almost 1/2 Acre Lot For A Private Atmosphere.Central Air Even In Lower Level (approx 2.5 yrs) And Many More Updates!! RENTED on 2/11/2019 For $1850! Location! Location! 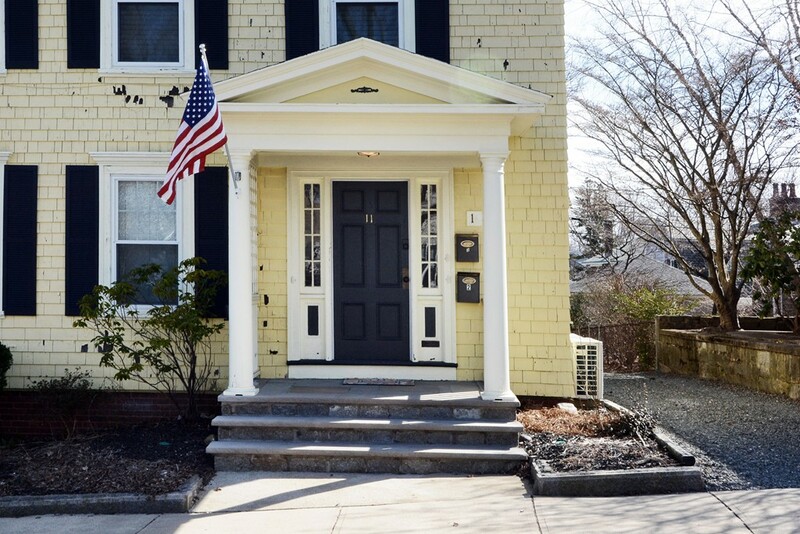 Beautiful 2 Bedroom For Rent In Beverly! $1,850 Available Now! Bright, Clean & Sparkling! 2 Great Size Bedrooms.. Newer Granite Kitchen With Brand Newer Stainless Steel Appliances & Newer Grey Pergo/Wood Type Flooring, Freshly Painted, Newly Sanded Wide Plank Flooring.. Newer Recessed Lighting In Living Room and Kitchen.. All Custom Double Closets In Both Bedrooms..Newer White Subway Tile Full Bath .. Use Of Designated Area In Yard. 1 Car Assigned Parking With Availability Of Street Parking With Some Restrictions In Snow Alert.Coin Operated Washer & Dryer In Lower Level. Just 1 Block from Beverly Depot .. One Corner Away From Downtown.. Rantoul & Cabot Streets..Approx 5 Minutes Away From Danes Beach. Such A Great Location! Beverly Is Filled With Great Pubs, Delicious Restaurants, Bike To Beaches & Parks like "Lynch Park" Where You Can PaddleBoard, Enjoy Summer Time Concerts, Minutes From Beverly Marina, Bridge To Salem! No Pets & No Smoking. Available Now! Great Visibility! Great Highway Access! Lower level space with separate common entrance. Signage allowed on door and side of building. Presently set up from previous tenant as a fitness /training center. 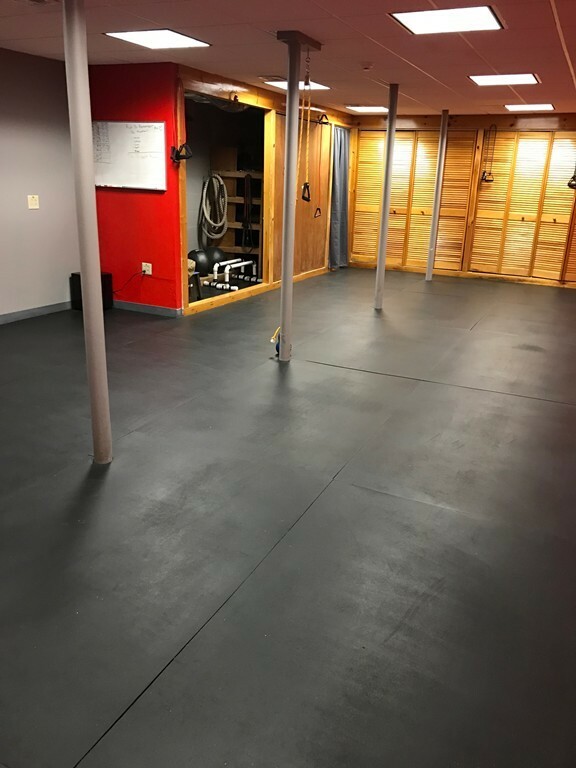 Rubber mat flooring is presently on floor (there is a fee for use of that if still wanted it. If do not need then floor will be picked up by previous tenant) Available now. Great for many uses. Art studio, wood worker etc... Most parking is on street but during off hours parking available front and back of building. RE/MAX Office does not require much parking as agents are coming & going constantly Always parking available. Clean, bright and neat space! Located at the Intersection of Routes 1 and 129. 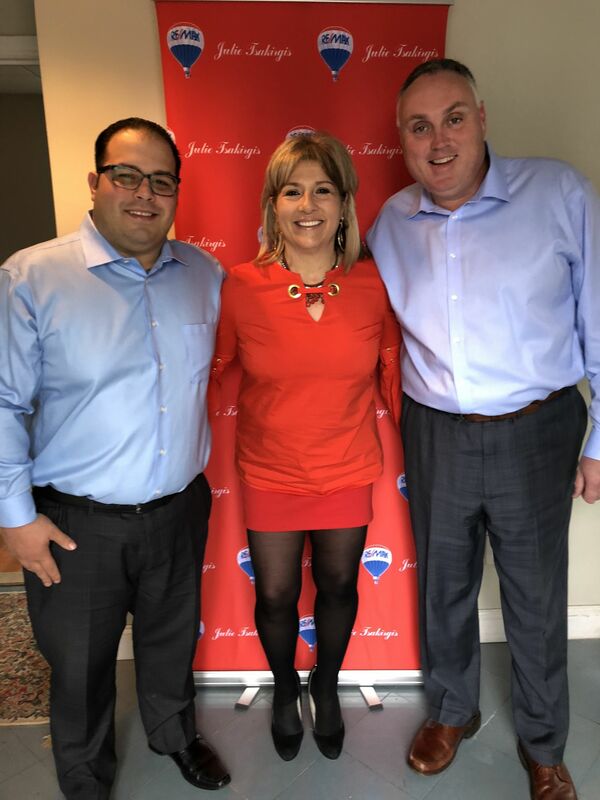 SOLD on 12/6/18 For $645,000! A Rarity! 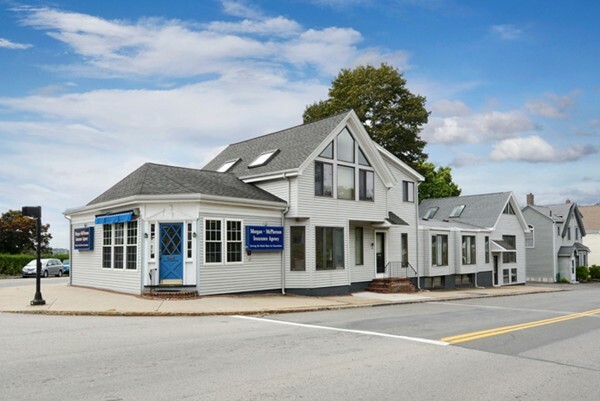 Free Standing Mixed Use Building Asking $639,888 81-83 Hale Street in Beverly! 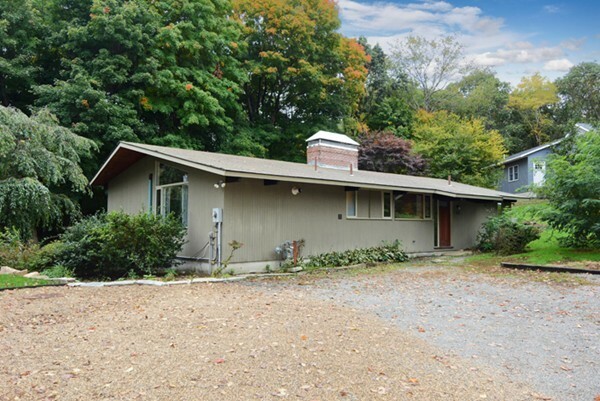 Hard to Find "Free Standing " Income Producing Building W/ Great Visibility . Intersection of Lothrop & Hale Streets. Presently Building Has 2 Commercial Units & 1 Residential Unit. So Many Possibilities! 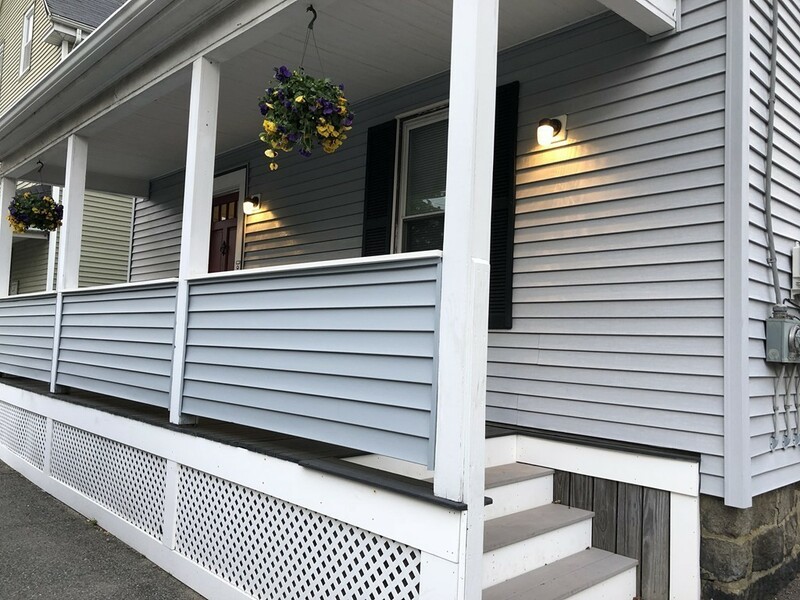 Perfect For An Owner Occupant Business Plus Additional Commercial Space & A Residential Apartment To Rent Out To Receive Income.Residential Unit Is Absolutely Adorable Accented W/ High Ceilings, Beams,Skylights& A Slider Off Kitchen That Has A Slight Water View. Both Commercial Units Lower Levels Are Completely Finished W/Some Full Size Windows .The Vacant Unit Is Freshly Painted W/ New Flooring. Zoning Is Mixed Use Commercial/ Residential .Each Unit Has A Private Bath,Private Entrance & Exit. Presently Insurance Company Occupies Front Unit W/ Ocean View (Main Level Only No lower level) On A Short Lease & Residential Unit (Top Floor) Also On Short Lease. Rest Of Building Ready For A Tenant Or Owner Occupant! Quaint Common Area Out Back To Enjoy Breaks. Seconds To Dane Street Beach! Welcome To Ironwood On The Green! 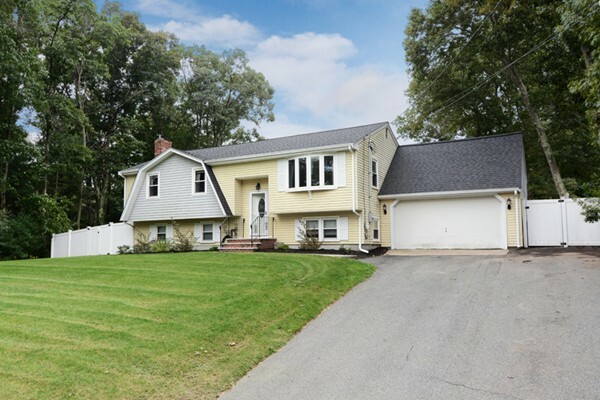 Truly A Hidden Jewel On North Shore W/ Easy Access To Highway & Main Inland Roads. This Is The larger Of The 2 Bedrooms That Are available In The Complex. Features Include Gleaming Hardwood Flooring In The Living Room, Dining Room & Kitchen.Very Efficient Granite Kitchen W/ Dinner Bar Open To Dining Room.9 Foot Ceilings Throughout Creates A Very Nice Open Floor Plan! 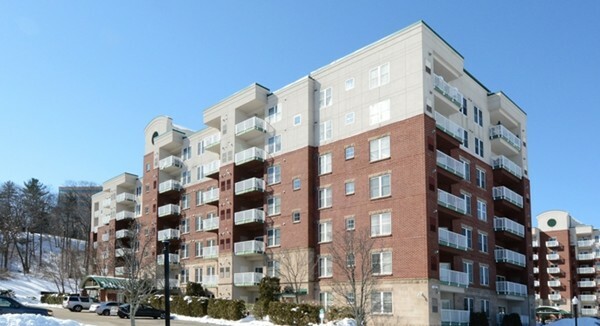 Living Room Has Access To Delightful Balcony W/ Ferncroft Golf Course Views. The 2 Bedrooms Are Nicely Placed As They Are On Opposite Ends Which Allows For Privacy. Master Bedroom Has Double Vanity Sink & Private Bath W/ Soaking Tub. A Pet Friendly Complex (Pets Not to Exceed 25 lbs) Amenities Include Heated Outdoor Inground Pool, Common Gas Barbecue Grills, Library ( W/ computer & printer),Function Room( Fee Applicable), Spa, Exercise Room, Great Room & Package Room Enjoy & Relax Reading A Book Under the Reading Light On The Balcony While Viewing The Magnificent Golf Course! Welcome To Huntington Wood! Stunning Townhouse! As Soon As You Enter Front Door You Have Most Breathtaking View Of The Pond! You Will Enjoy View From Most Every Room In The Unit . Living Rm Accented By Windows & HW Floors..Designer Stainless Steel Kitch W/ Custom Granite Counters & HW Floors Even Has Dining Space To Enjoy View Of Pond.. More Special Is Formal Dining Room W/ HW Floors That Has Slider to Entertainment Size Deck Overlooking Picturesque Pond W/ Fountains ..2 Lg Bdrms On 2nd Level W Shared Bath & Private MBR Dressing Rm.. Bright Open Vaulted Ceiling Loft W/ Fireplace, Built-In Shelves On 3rd Level, Bonus Lower Level Family Room W/ Full Bath & Laundry This Too Has View Of The Pond And You Can Walk Out To Patio To Relax & Enjoy! Lots Of Closets & Storage.1 Car Garage W/ Parking Capabilities For 2nd Vehicle.Pet Friendly Complex W/ Restrictions,Quick ..Easy Highway Access. Complex Offers pool, Tennis Court, & Clubhouse! Move In Ready! Heating &AC Unit Approx 1 1/2 YR Age. HERE IT IS! 10 TAPPAN WAY..THE UNVEILNG. This Center Entrance Colonial Features A Sprawling Southern Style Kitchen With Granite Center Island Accented With Peninsula Lighting, Bakers Sink,Viking Gas Stove, Wine Frig..Access To Deck Overlooks Beautiful Setting Heated Inground Pool ,Shed & Outdoor Shower. Ideal For Entertaining Any Time Of Year...Sun Filled Vaulted Ceiling Fireplaced Family Room.. Second Level Provides 4 Very Spacious Bedrooms All With hardwood Flooring Throughout Including A Master Bedroom Suite With Private Dressing Area & Walk In Closet. The 3rd level "Great Room" Is The Perfect "Get A Way" For All Ages! . Lower level Has 4 Additional Rooms ...All Set Up With A Full Bath , Game Room & Kitchen... Perfect For "Pool Entertaining" Or Just Those Football Games.. Access Out To The Paver Covered Patio With Wood Ceiling.. Sit By The Barbecue Pit & Cheer Those Games On !! Home has a 5 Bedroom Septic For The Opportunity To Convert A Room Into A Bedroom In Lower Level.